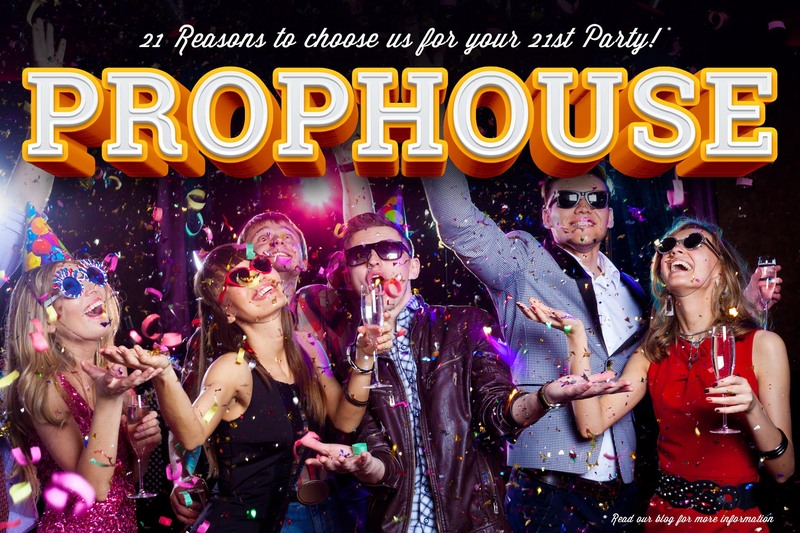 Here at Prop House we specialise in prop hire, themed events & custom made props. While Prop House is based in Dublin, we service the whole of Ireland and beyond if required. With thousands of prop’s for hire in stock we will surely have something which fits your requirements and if not we would only be too happy to look into building a custom design prop to suit your event! Prop House tailors its rental packages to suit your needs – whether you would like to collect items from our warehouse yourself or avail of our props delivery and installation service. If you need some guidance or advice on what combination of props will best compliment your event theme please do not hesitate to contact us, we would be happy to assist! Contact us to today & let us bring your next event to life!